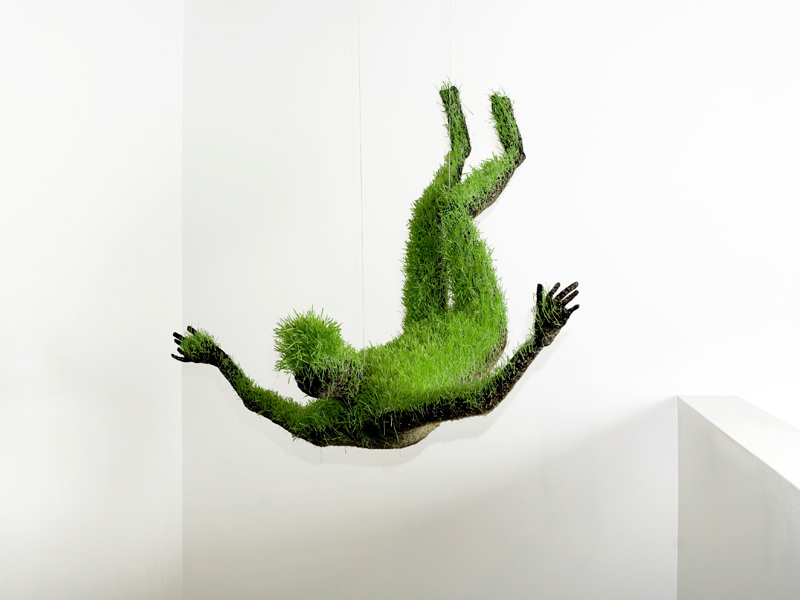 This is a very cool art exhibition by Mathilde Roussel. The collection was made from soil, wheat seeds, recycled metal, and fabric. I can only imagine what it would have been to have seen this in person. Please check out the rest of her works at her website. 13 Apr	This entry was published on April 13, 2012 at 6:49 am. It’s filed under art and design and tagged art, exhibition, mathilde roussel, wheat. Bookmark the permalink. Follow any comments here with the RSS feed for this post. I kinda want to try it. LOVE IT, you should totally do it! It’s cool, but still way too hipster for my taste.